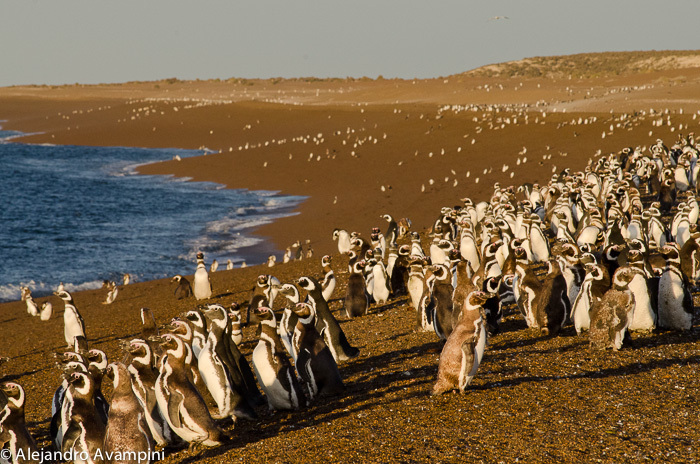 Within the Valdes Peninsula there are 7 distinct penguin colonies, but 2 are the most popular, one very large and another smaller. 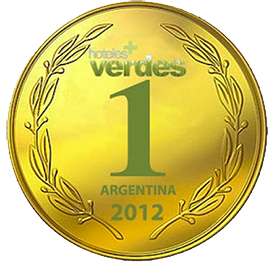 The first is located on the shores of the San Lorenzo Estancia, 75km from Puerto Piramides and close to Punta Norte. 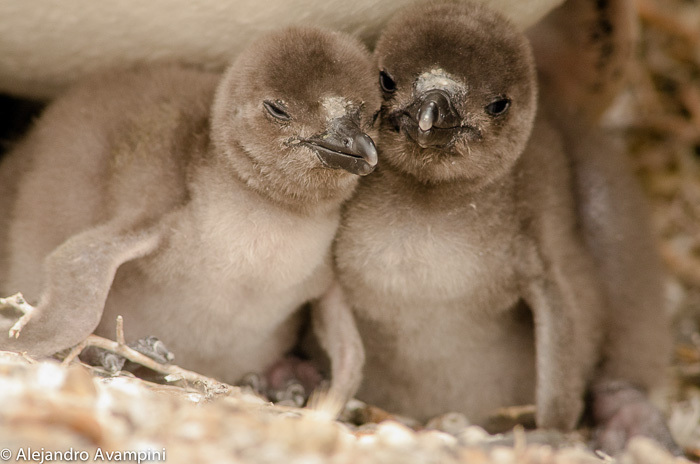 This colony has been experiencing an uncommon growth rate year after year and is now home to approximately 270,000 Penguins from September through February. 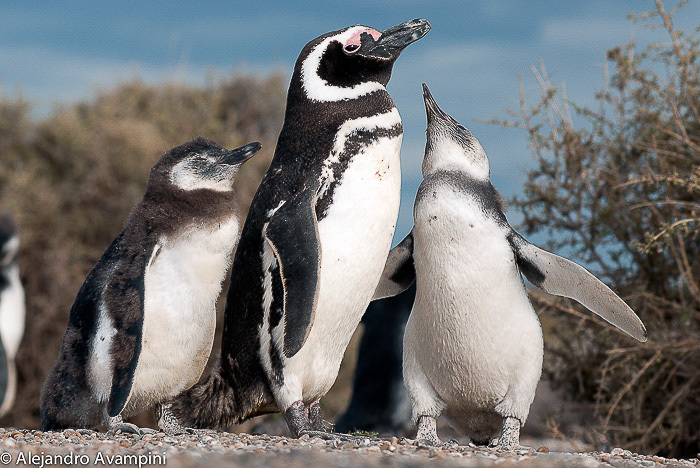 Another fee must be paid to enter the Estancia and Penguin colony which includes a guided visit with biologists and a recommended Patagonian Lamb BBQ for lunch. Aside from this amazing Magallanic colony, remains of a sealing factory can be visited. Another option, with access included in the Valdes Peninsula park fee, is Punta Cantor in Caleta Valdes. 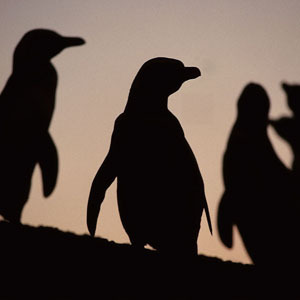 Two different colonies, each with its own particular attractiveness that offers close encounters with the penguins of the Valdes Peninsula. 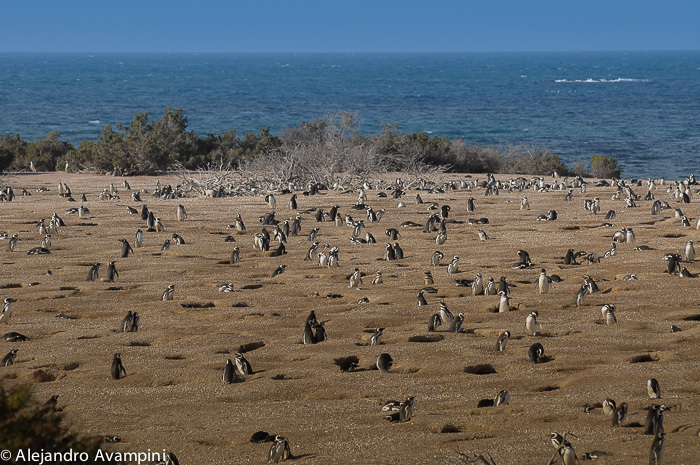 Much further away is the traditional penguin colony at Punta Tombo, 270km from Puerto Piramides. 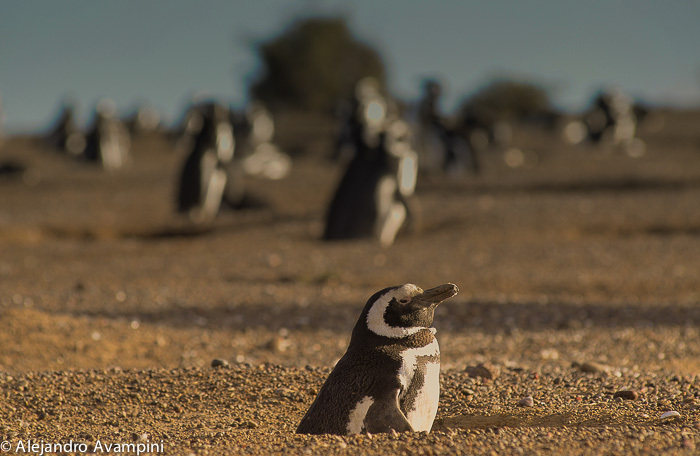 Punta Tombo has been home to as many as one million penguins, though over the last several seasons a decrease in the population has been observed. 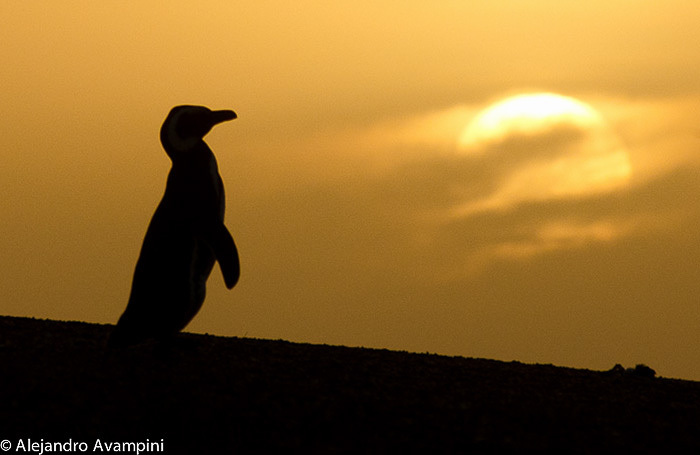 In recent seasons, population census recorded around 400,000 penguins observed. The scientific community has paid special attention to this change. 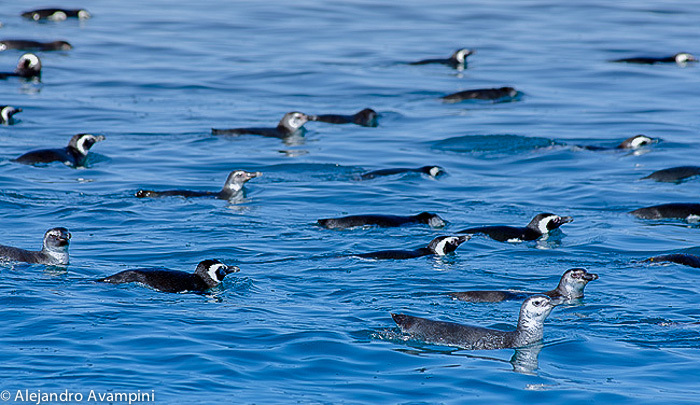 The most widely accepted theory is that the penguin population has made a geographic change finding greater concentrations of fish and other marine life, on which they feed, close to the Valdes Peninsula.This information is corroborated by Pablo Borboroglu, President of GPS Global Penguin Society. 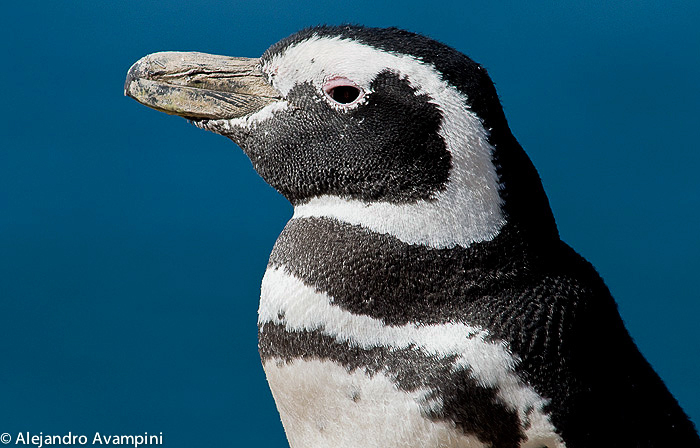 Penguins are perfectly adapted to marine aquatic life at low temperatures. A product of evolution, their spindle-shaped body allows better displacement of water, resulting in high hydrodynamic corporeal form. 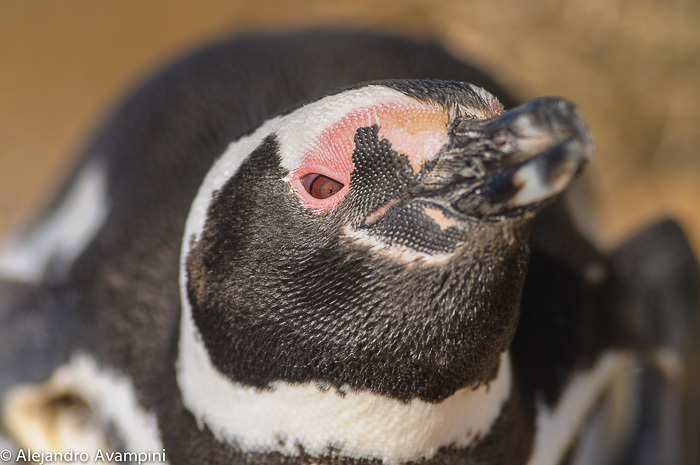 The Penguins’ beak is vertically flattened, very strong, long and curved at its end, together making it an excellent tool to capture their food. Like other birds its beak is adapted inside to regurgitate transported food for their young. On the bird’s palate, there are “rugae (wrinkles) palatal” which channel prey down the oesophagus and prevents it from escaping. 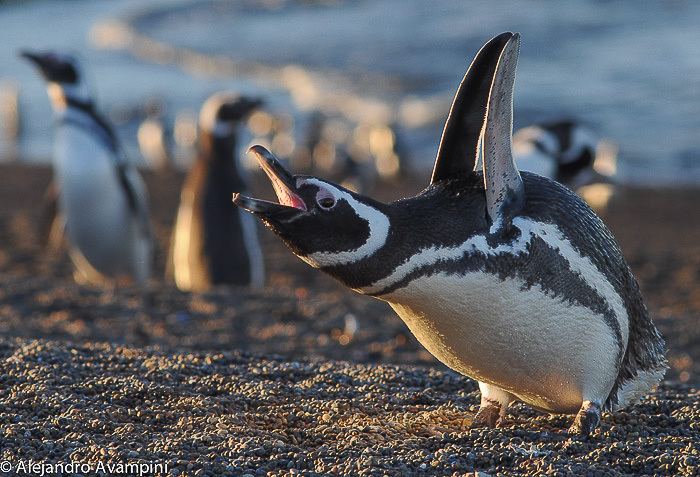 Penguins’ wings are short, very flat and strong. They are flightless, but their movement in the water is really a flight rather than swimming.The bird’s sternum is also very powerful, and is a shield to withstand the shock of diving into the water from considerable heights. In water, the wings act as propellers, driving the Penguin at speeds up to 7 miles per hour, and they can swim 105 milles in a single day. They are extremely acrobatic underwater, which is necessary for them to catch their prey and also to allow them to escape predators. This agility comes about by using their feet as rudders. 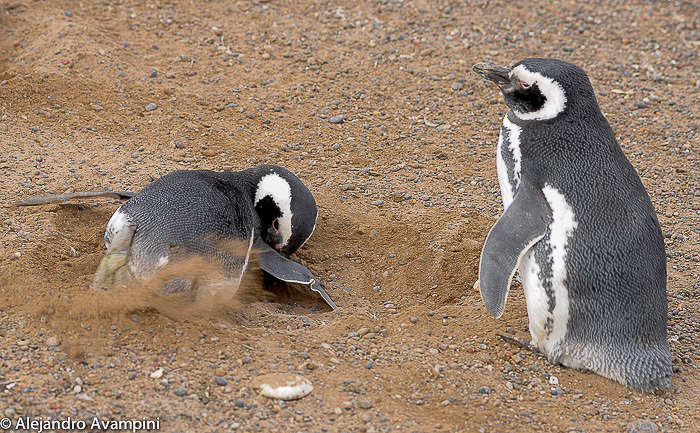 Penguins spend much of their time preening and maintaining their plumage, which is very important to maintain the waterproof quality of the plumage. This seabird has, very close to the top of the tail, a gland, called Uropygial gland. Many specimens have there a patch of white feathers. He produce an oil that gets with his peak to applying it in their plumage with patience, achieving waterproof his new suit. In late January and February, groups of young born the previous season, spend nearly two weeks on land where moult their pens for first time. These non-breeding birds tend to group together under bushes to escape the heat of the Sun. 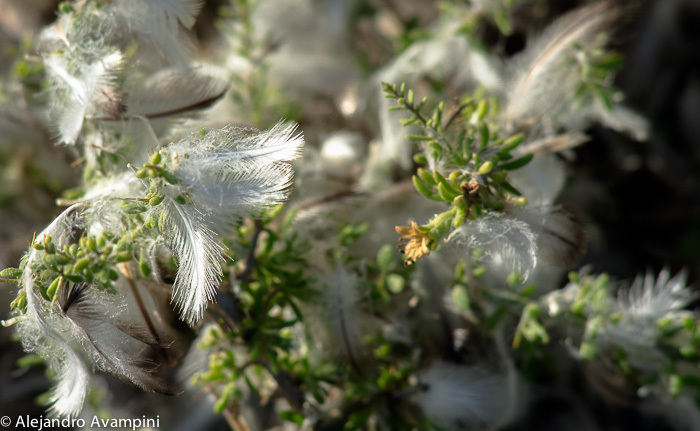 During that time remain on land without feeding and the area are flooded with small white feathers among the boulders and bushes. 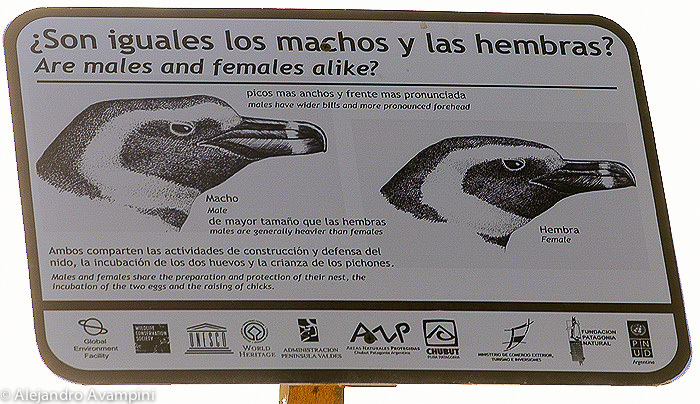 Males are slightly larger than females and have longer and wider beaks. The male weighs about 4 to 5 kg and is 45 cm tall. 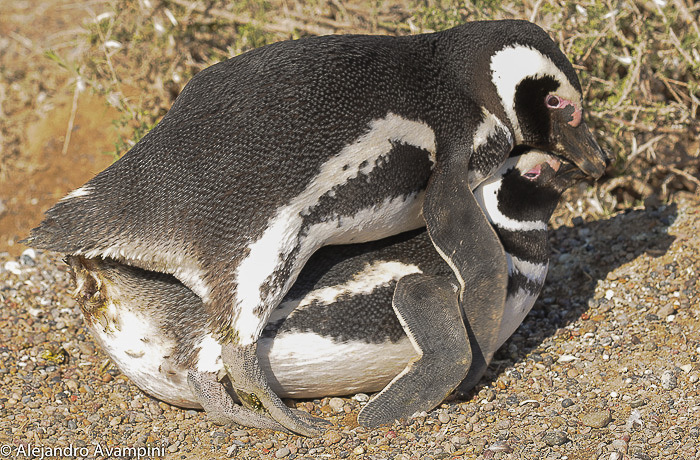 They reach sexual maturity at 4 or 5 years for both sexes. The males will arrive in September to recondition their nests, built in previous years, and await their mate’s arrival several days later. 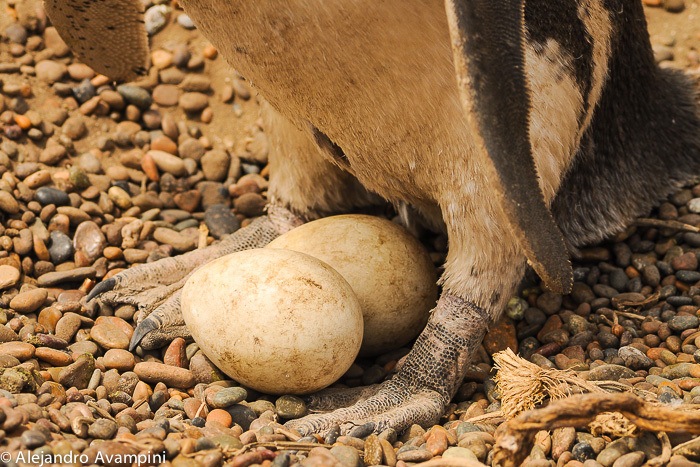 If the nest is not properly conditioned the female might choose to go with another male who is better prepared. For this reason October has become a month of positioning and fighting in the colonies, often producing severe injuries and even death. 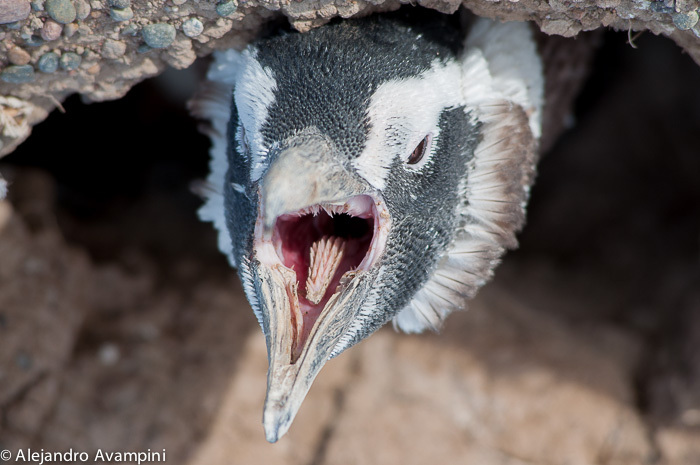 They will nest as far as 800 meters from the coast and at times, due to natural geographic accidents, their trudge from the coast can be well over a kilometer. 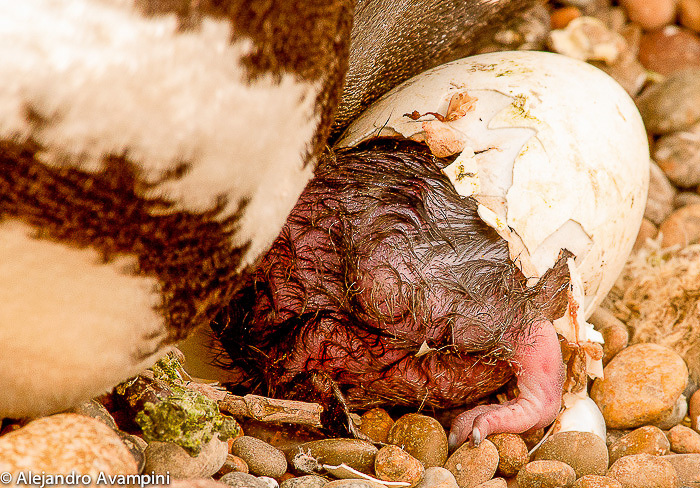 The chicks are born covered with dark gray down, which is lost in February when moving into juvenile plumage. At this time the chicks become independent making their first forays into the sea in search of food. The following year they’ll acquire adult plumage after another moult. At the present, these birds are surviving the collateral environmental damage created by we Humans. 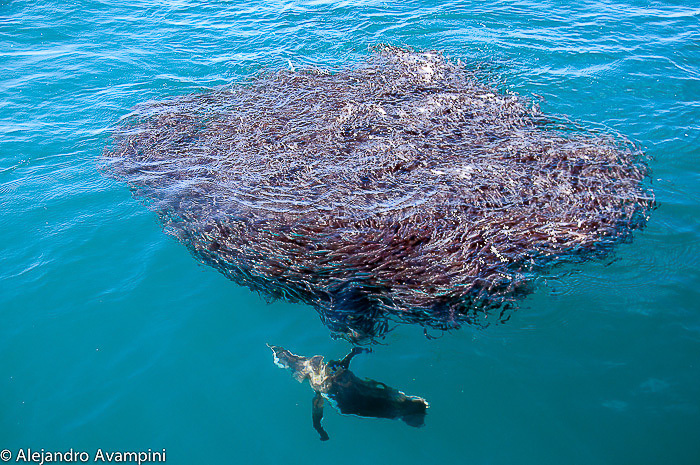 Many of the oil patches that litter our oceans are concentrated in the migratory routes these non-flight marine birds travel. They will often be covered by an unbearable film of petroleum while navigating the surface through these spills. 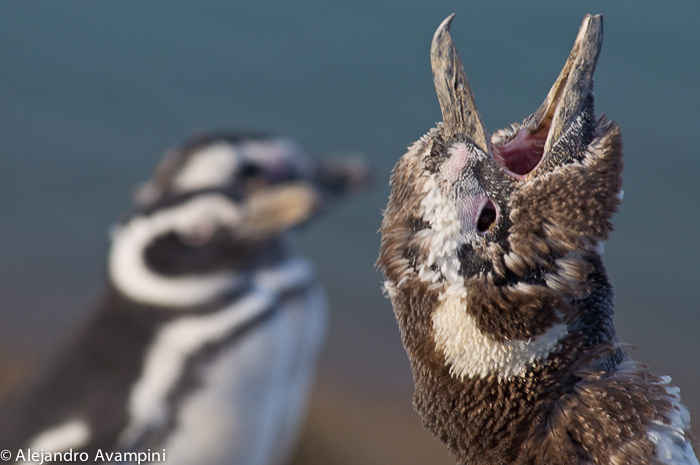 Once covered in crude, their feathers are no longer able to insulate, causing the birds to lose heat, look for shelter on the coast and die due to intoxication, exhaustion or starvation. It is extremely important that we raise our consciousness while generating and enforcing strict legislation for the extraction and transportation of petroleum. In an attempt to keep our collective memory alive, I am going to take advantage of this space by telling a unique story about conservation on the Patagonian coast. 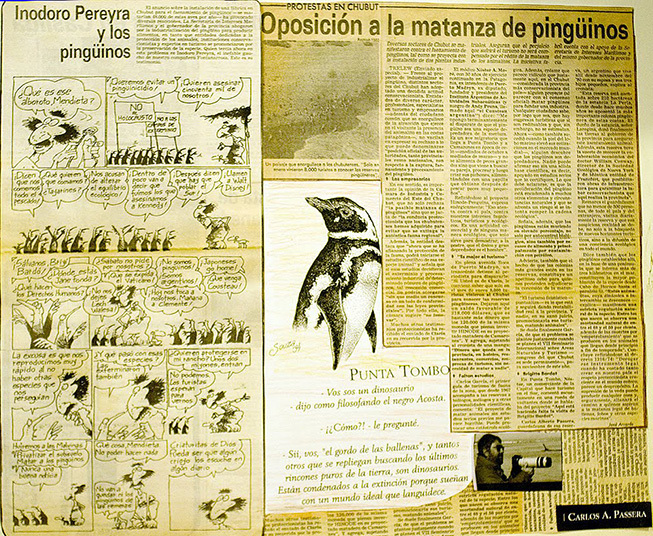 Through a collection of old newspaper articles, an important moment in the history of Argentine wildlife conservation, known as “The Battle of the Penguins”, is well preserved. 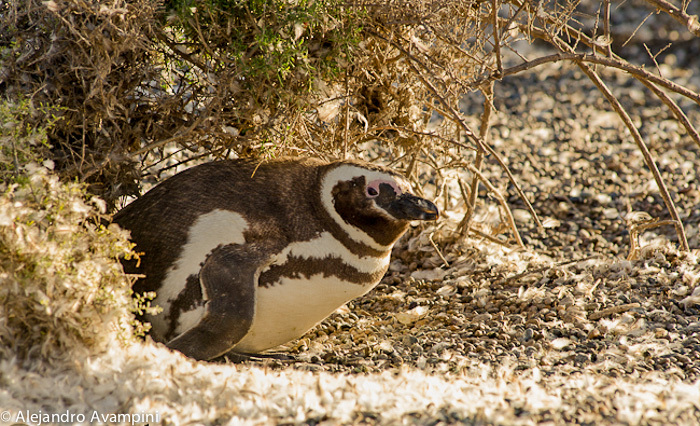 Carlos Passera, one of the first Park Rangers in the province of Chubut, while living with his wife and children in the remote penguin reserve of Punta Tombo in the 1970’s, was converted into a conservationist hero. This was during the illegal de-facto military government, during which one day a representative of the govt. arrived with news that a factory would shortly be built on the coast. Its purpose would be for the slaughter of some 48,000 penguins per year in order to make and sell, amongst other banalities, golfing gloves. It quickly became clear that this govt. representative had no idea with whom he was talking. 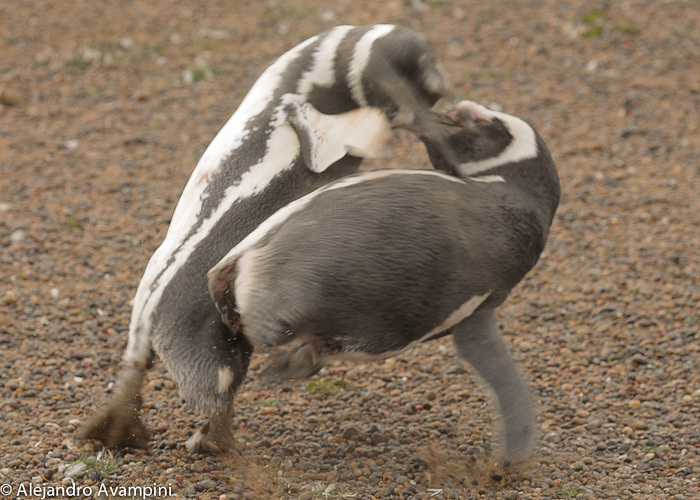 “The battle of the Penguins”, became the name that took root during the defense campaign of these animals and this unique place. The legendary Argentine cartoonist, Fontanarrosa, became involved in the campaign through his famous cartoon character, Inodoro Perera. 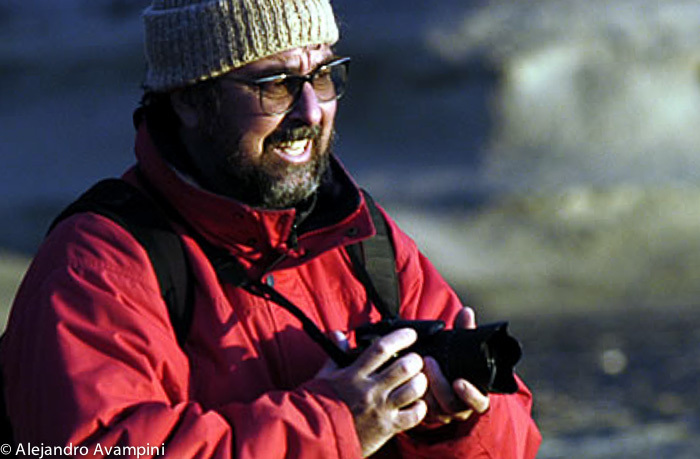 Carlos, through his communications with the press on the subject of this future atrocity, changed the course of and quite possibly saved one of the largest penguin colonies in the world. 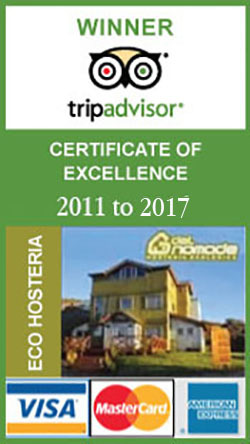 Today Punta Tombo represents one of the most important centers of ecotourism in all of Patagonia. All thanks to this hero in the history of Argentine conservationism, Carlos Passera. 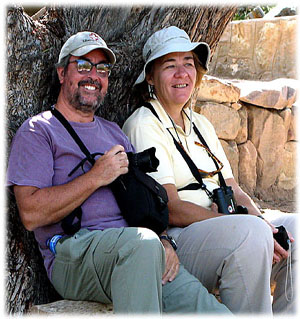 Today, Carlos and his wife Carol, who has accompanied him since before their odyssey with the penguins of Punta Tombo, run Causana Viajes, a tour agency offering alternatives oriented towards sustainable, responsible tourism, guided by nature and the natural and cultural experiences offered in each region they visit.